Laboratory and analytical applications often require water quality data either for research purposes or for quality control. 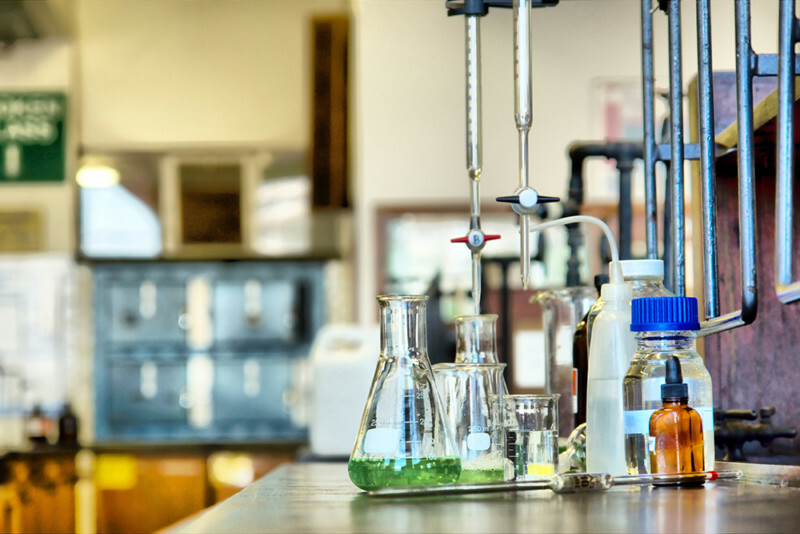 Water quality sensors from Sensorex are used in university research labs, industrial research facilities, and classrooms. Our sensors are also frequently integrated into bioreactor systems and clinical diagnostic products. Our pH, ORP, conductivity, and dissolved oxygen sensors can be used with benchtop or portable water quality meters. They can also be used with circuit boards to form part of an automated analytical system. Case study: Researchers at UC Santa Cruz use Sensorex ORP sensors to develop a solution that eliminates the need for toxic chemicals during strawberry production. Monitoring pH is critical for application success in biological and chemical laboratory processes. The pH of a solution or growth medium can influence the proliferation of cell cultures or the rates of chemical reactions. Laboratory pH sensors are typically small, relatively low cost, and versatile. They can come in either polymer (plastic) or glass bodies. Polymer body pH sensors are durable and easy to use. They work well in most laboratory applications. However, some solutions contain chemicals that react with polymer materials. For these applications, a glass body pH sensor may prove more chemically inert. Oxidation reduction potential is an important laboratory and analytical measurement, as ORP provides insight into the rate at which a chemical reaction is taking place. A change in the ORP value, measured in millivolts, can indicate whether or not a process has gone to completion. Laboratory ORP sensors are constructed similarly to pH sensors, with either a platinum or gold measuring surface instead of pH glass.